Greetings distinguished delegates, my name is Jake Hunter. This is my second year at Florida State studying international affairs, history, and political science and my sixth year of participating in Model UN. 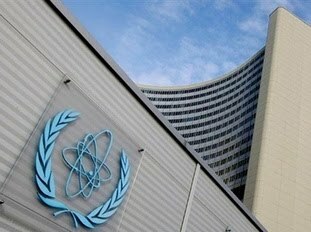 I will be chairing the International Atomic Energy Agency (or IAEA) specialized general assembly committee at this year’s RTC. In my committee we will explore the diverse and complex nature of nuclear power. Delegates will face some of the world’s most pressing problems including the production of energy, starvation, pollution, climate change, and more. Can unlocking the secrets and potential of the almighty atom lead to a universal increase in quality of life? Or will fissures in debate lead to global fallout? The power is yours; good luck delegates!